Archer is going to be big one! 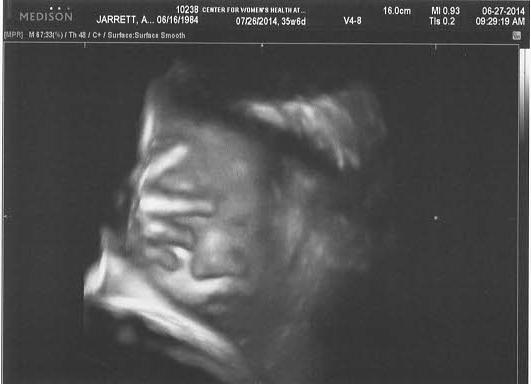 At 36wks, already measuring 7lb7oz, already bigger than Elora when she was born. 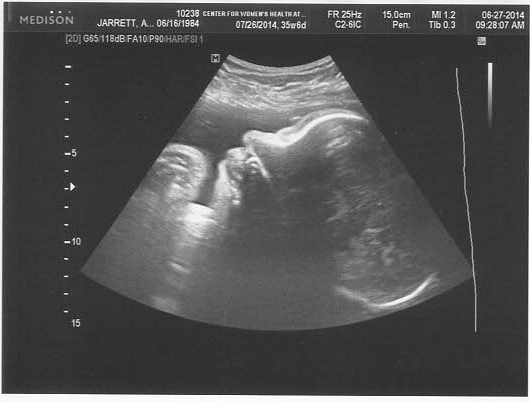 He's very active; moving regularly, kicking, punching, and even practice breathing.